We Come To You! No Travel Charge! We will come to you wherever you need service, even the same day you call. There is NO TRAVEL CHARGE! 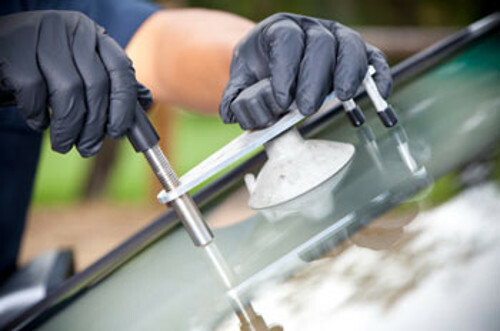 We will solve your problem using the highest quality glass and adhesives for a perfect fit. We offer competetive pricing and are Insurer-Approved and can help process your claim. We will make it easy for you and your family. D Professional Auto Glass is a family owned business, Our Business was established in 2014. Dwight Brown is the owner and has been licensed since 2000. He managed two successful Glass companies before starting his own glass company. 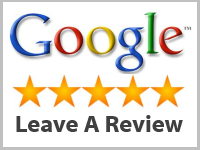 Our Glass technicians are state licensed with at least 5 years of experience. We work very efficient not fast because we care about you and your family safety. 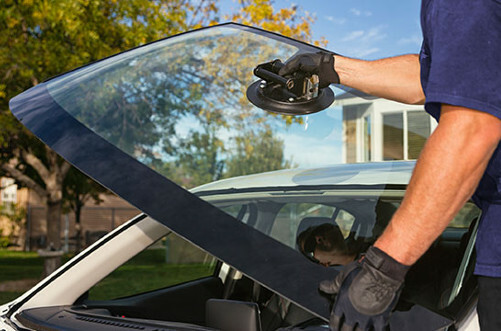 Windshields replaced by D Professional Auto Glass come with a lifetime warranty on the workmanship and all door glass is covered against installation defects.